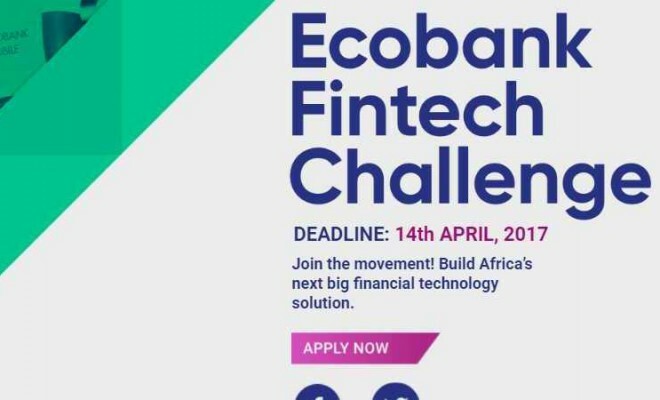 Ecobank is calling for application from developers, programmers and Fintech innovators for the recently launched Ecobank African Fintech Startups Challenge – a competition which aims to proffer lasting solutions to the problems plaguing banking systems on the continent. All African Fintech Startups and technology innovators are eligible to apply for the challenge. 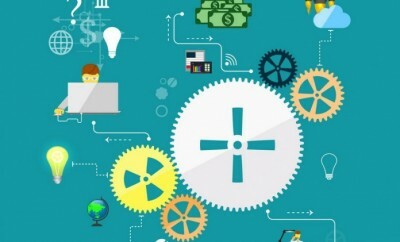 They are to choose from different areas of interest as listed on the website and build a demo that will serve as prototype; as applicants without demo would be disqualified. Asides the chance to win up to $500,000 in funding, the Ecobank African Fintech Startups Challenge affords applicants benefits such as partnership with the bank, become a fellow to enjoy top-notch expert mentoring, full Pan-African visibility, multi-national exposure and they also get to showcase their idea at the innovation fair. Interested African Fintech Startups can apply here. Applications close on April 14, 2017.